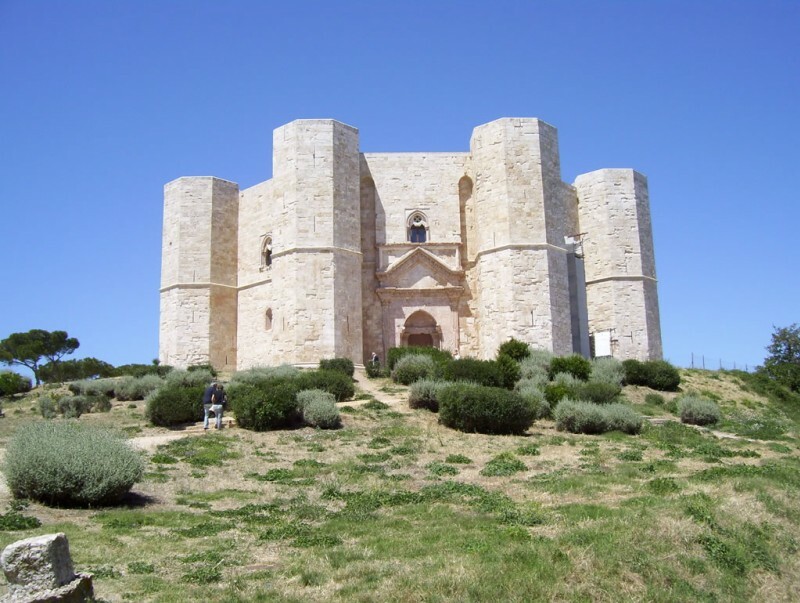 On this bike tour you will discover the landscape, the architecture and the Unesco sites of Puglia and Basilicata. Arrival and transfer (not included) to your hotel. 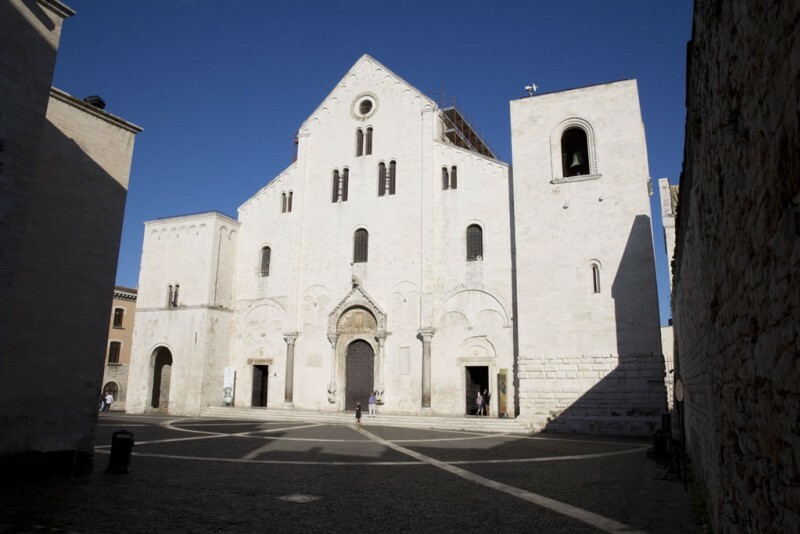 You are free to explore Bari and its old town, with St. Nicholas Basilica, the Cathedral and the castle. Bike delivery and briefing of the route. 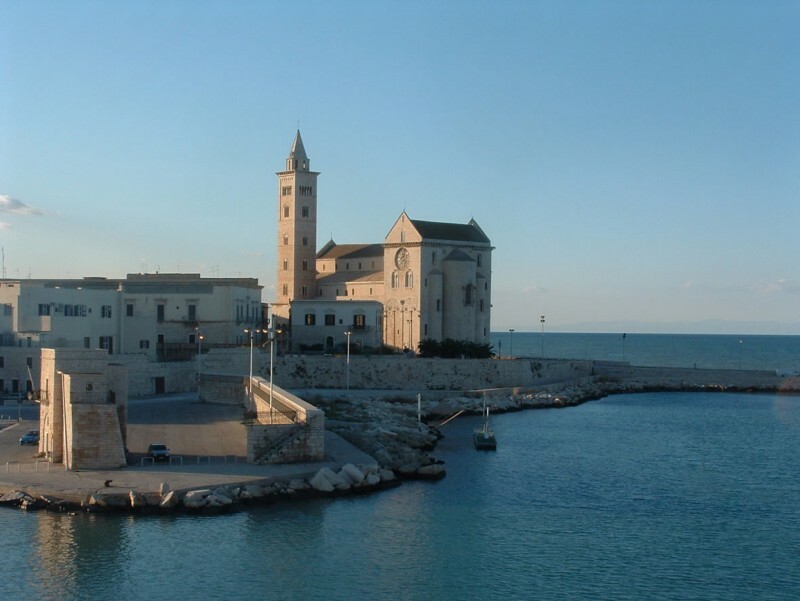 Today you will cycle and discover the beautiful Romanesque cathedrals of Puglia: Bitonto and Terlizzi, Ruvo di Puglia and TRANI, with its cathedral overlooking the sea. Total kilometres of the day 68k. Cycling towards the hinterland of Puglia, you will reach Andria, where you can enjoy the delicious Burrata (a kind of mozzarella with cream inside). 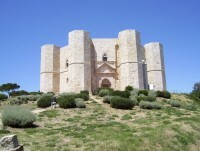 Then, after about 10 km, you will be in the Alta Murgia National Park and you can visit the world heritage site of Castel del Monte, a unique octagonal castle, surrounded by eight octagonal towers. Total kilometers of the day 55k. Overnight stay in Minervino Murge. Discovering the routes of the Murgia, you will reach the town of GRAVINA IN PUGLIA, with its magnificent cathedral and its spectacular Roman bridge suspended over the canyon. Total kilometers of the day 65k. Leaving Gravina, you will cycle to Altamura, where you can visit the neo gothic cathedral, and taste the famous Altamura bread. 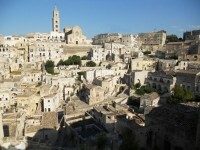 Next stop will be another world heritage site: MATERA and the Sassi of Matera. Total kilometers of the day 45k. Today you will head to Gioia del Colle, home of mozzarella, and the town of Noci. 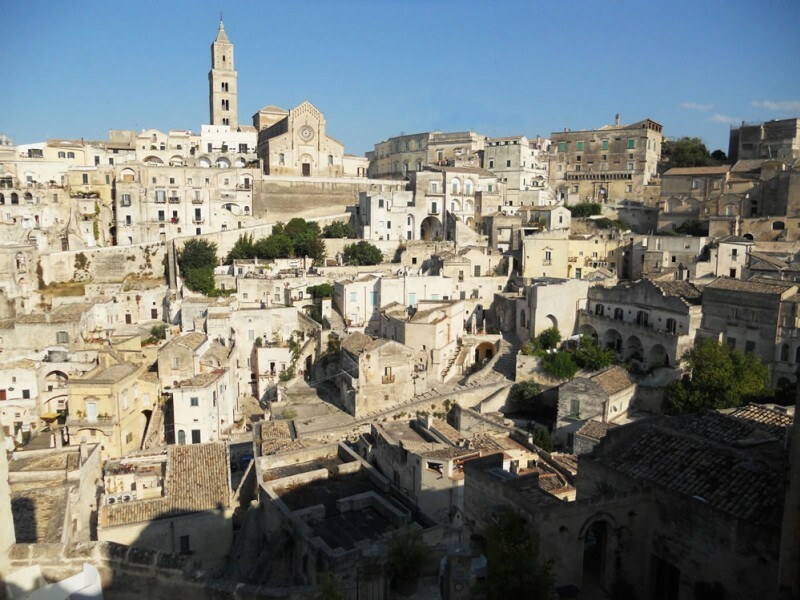 In the late afternoon you will reach another magnificent and unique world heritage site: ALBEROBELLO and the Trulli of Alberobello. 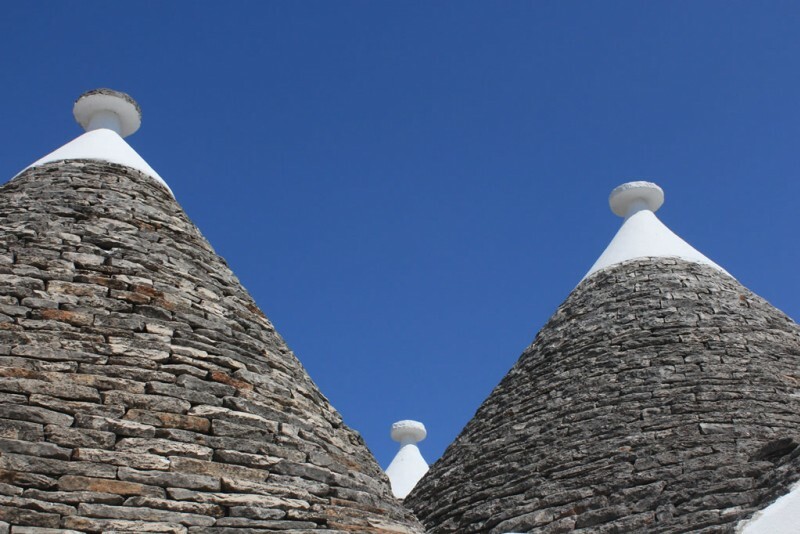 Depending on availability, you could spend the night in a Trullo. Total kilometers of the day 79k. 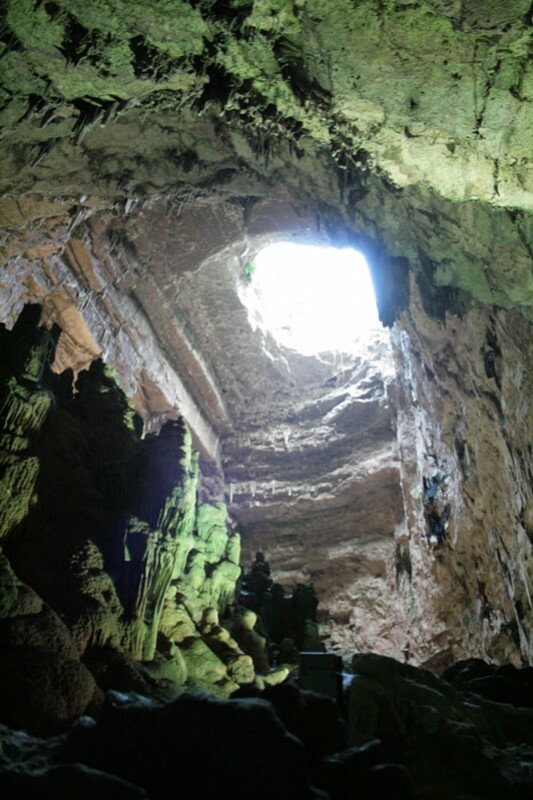 On your last cycling day you will reach Castellana Grotte, where you can visit the famous underground Caves. 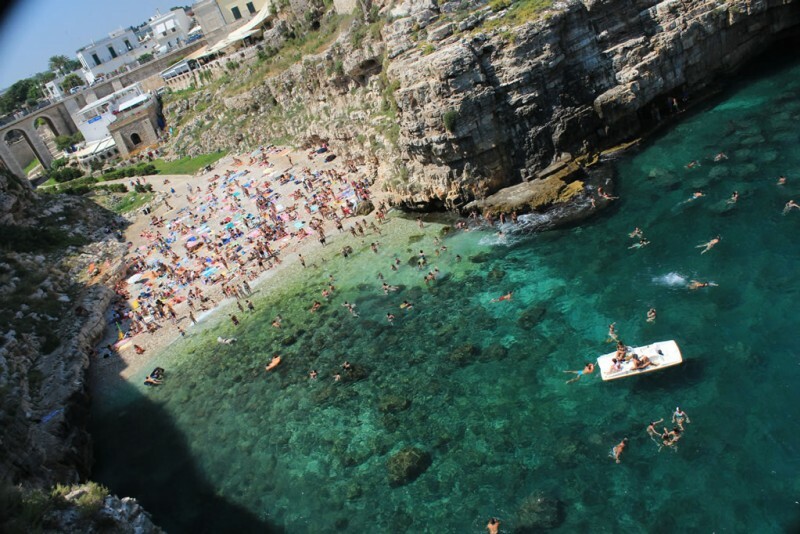 Going towards the sea, you will get to Polignano a Mare, a village built on cliff edges. 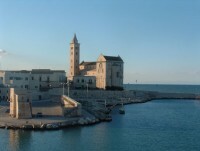 You may choose to cycle back to Bari or get a train (ticket not included). Total kilometers of the day to Polignano 35k, to Bari 82k.